Good Morning TAY! Never fear your Open Forum is here! 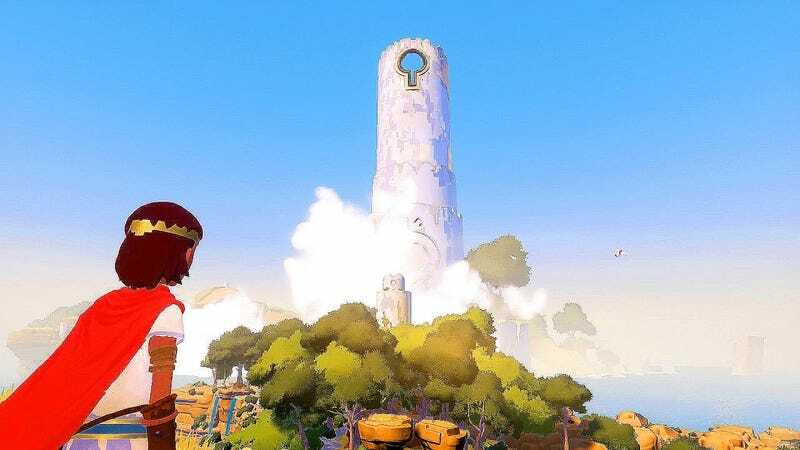 So I’ve had Rime in my possession for some time now but for some reason or another (Pyre) I haven’t had the urge to play. Now that those preoccupations are out of the way I finally got around to it. What are some games or other activities that you partake of in between games?